Something functional and fabulous! 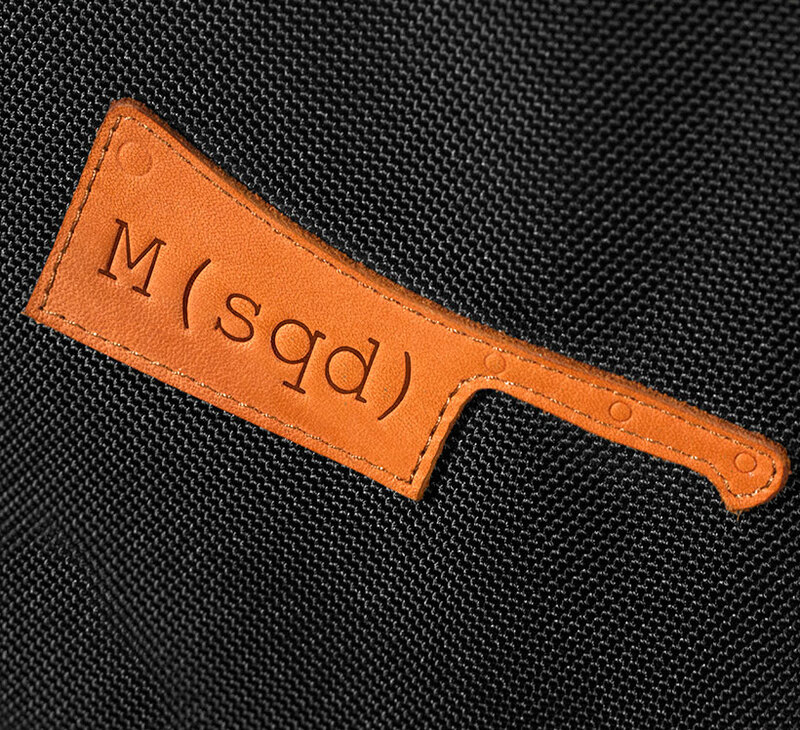 Welcome to the only GOOD LOOKING chefs knife bag. No more rolls. No more cases. 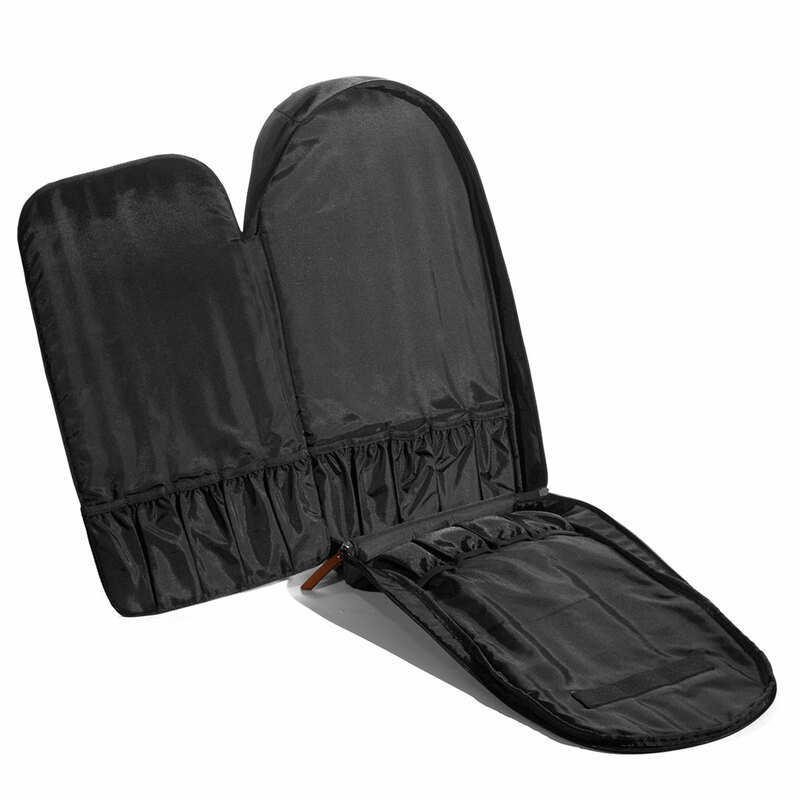 Our uniquely designed, hands free knife bag is made for the “Modern Chef”. On the go, on the run or between functions. 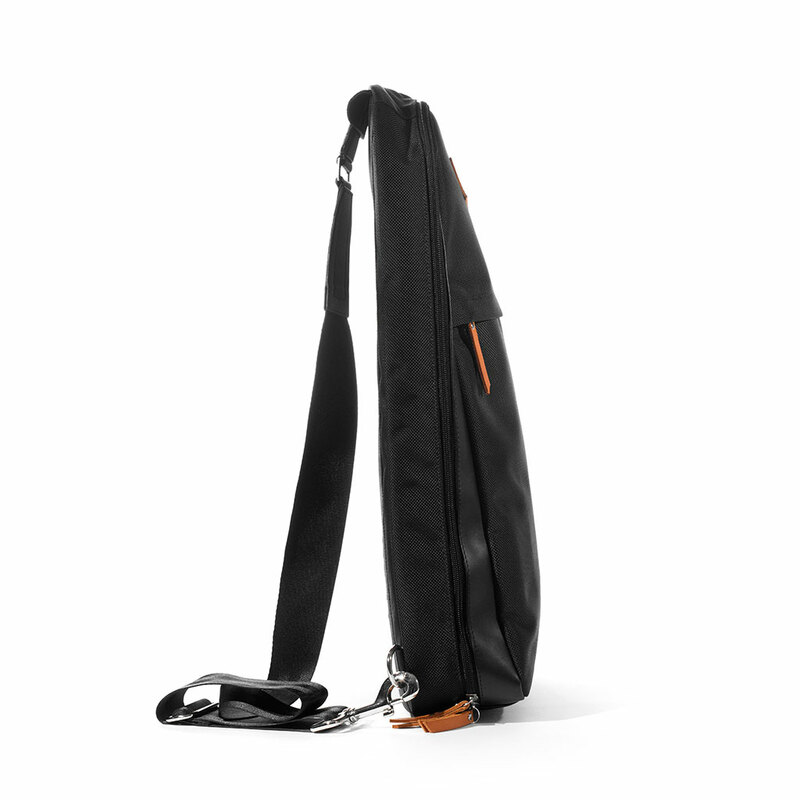 The three-part system makes access to the bag easy, convenient and secure. 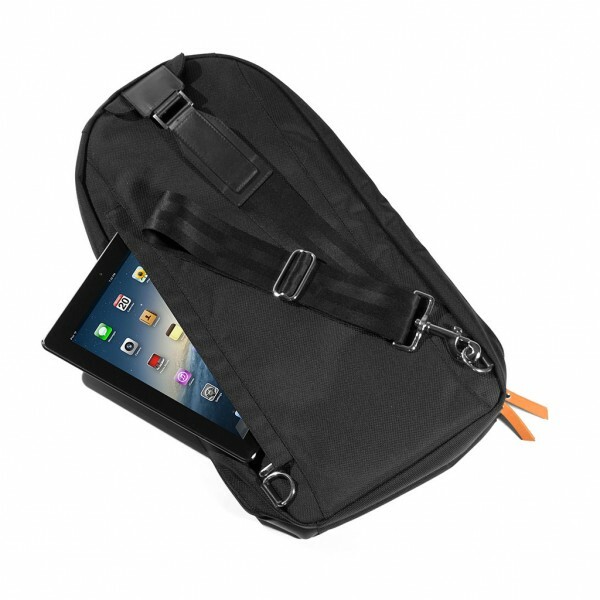 The XL adjustable and ambidextrous strap is so comfortable that you will forget it’s on your back. Did we say hands-free or should we say pockets? 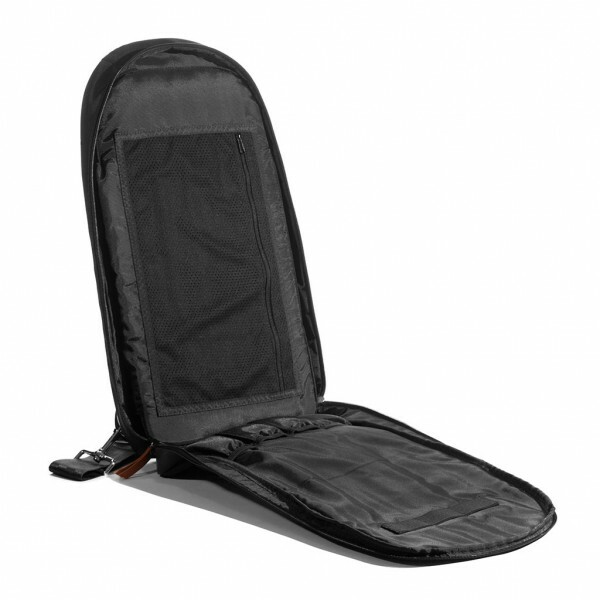 With over 17 pockets there is plenty of space to hold everything from kitchen tools and knives to tucking away your tablet into the specifically designed back pocket. If you accidentally spill or splatter something, we got you covered with easy to clean ballistic nylon. Oh and those secret recipes… we have a spot for those as well. This is the best bag i have ever bought. So glad that someone came up with this ingenious idea. 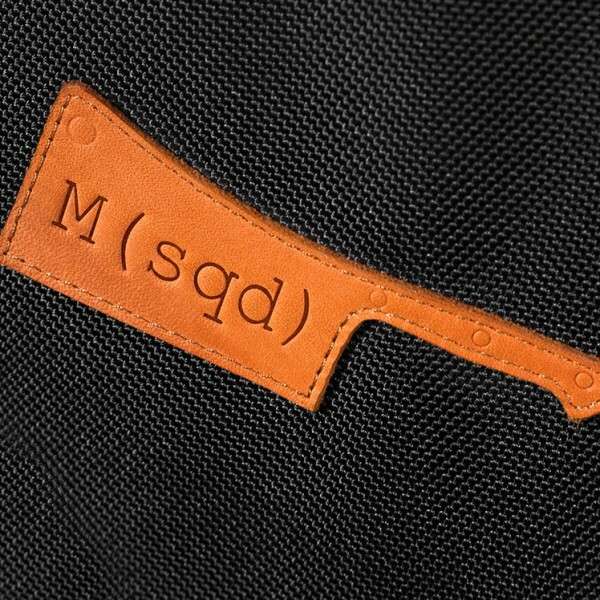 So practical…Thank you! FYI: My name is also MICHAEL. 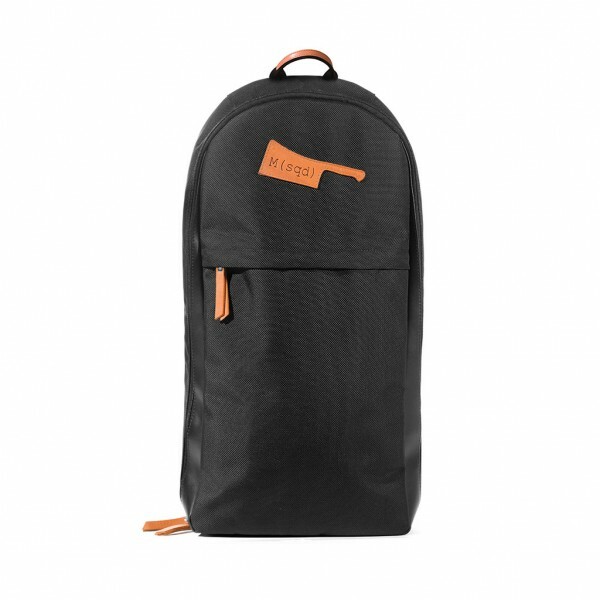 This is a AWESOME BAG for carrying my knives, and other accessories needed for the job. I work with many Culinary businesses in the San Francisco Bay Area. Get ready to ship a few hundred more bags in the future! I WILL be showing off my NEW Chef bag to my fellow co-workers! I bought this for my friends in Washington DC who are great chefs and they love them! What a great gift.